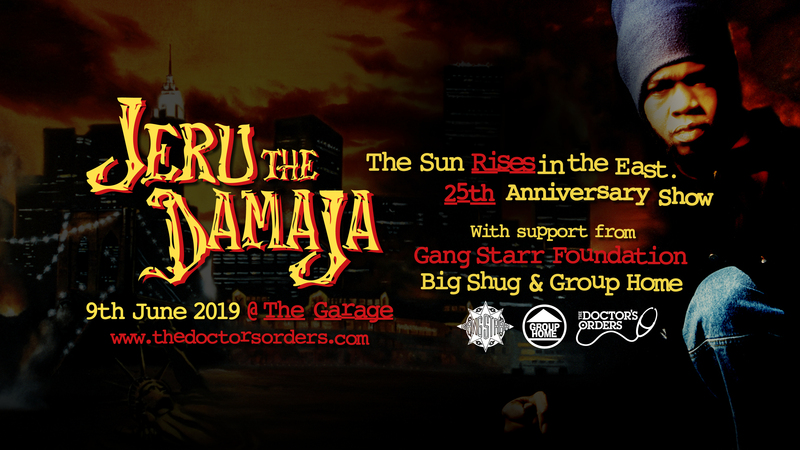 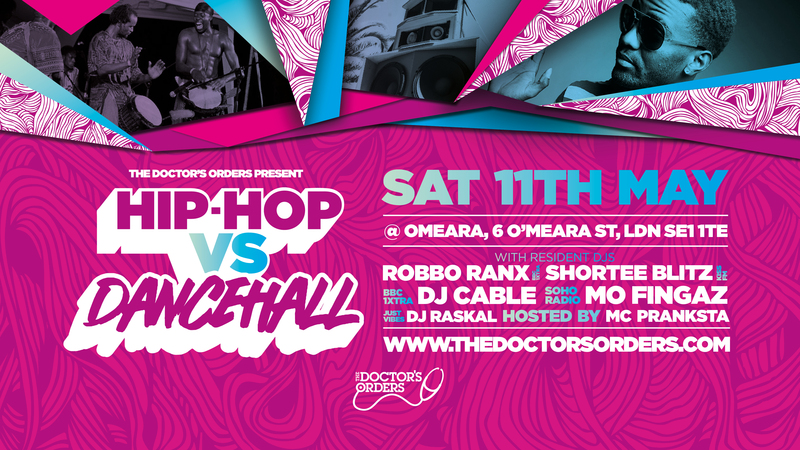 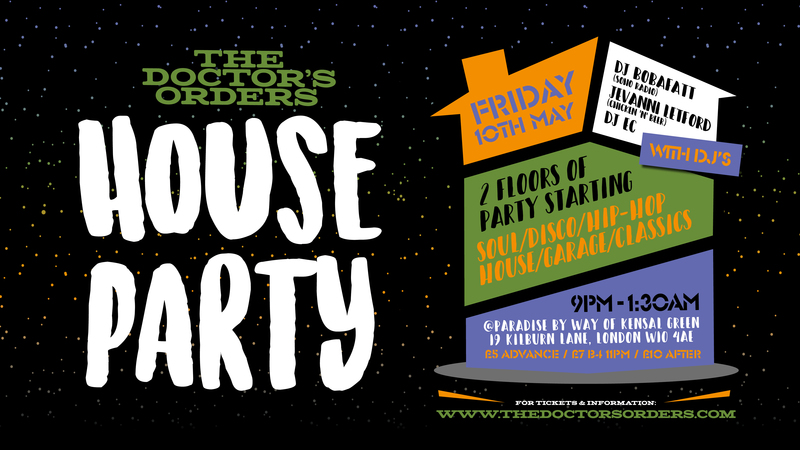 Ahead of our 9th Birthday celebrations Spin Doctor has done this hour long break to the beat special to mark the occasion! 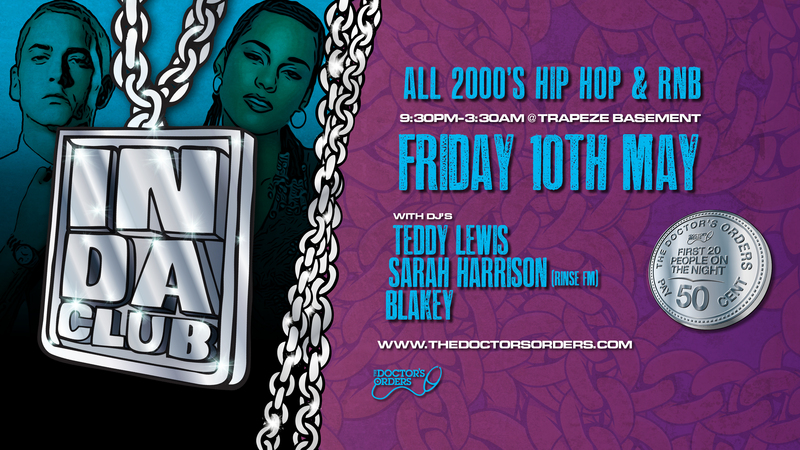 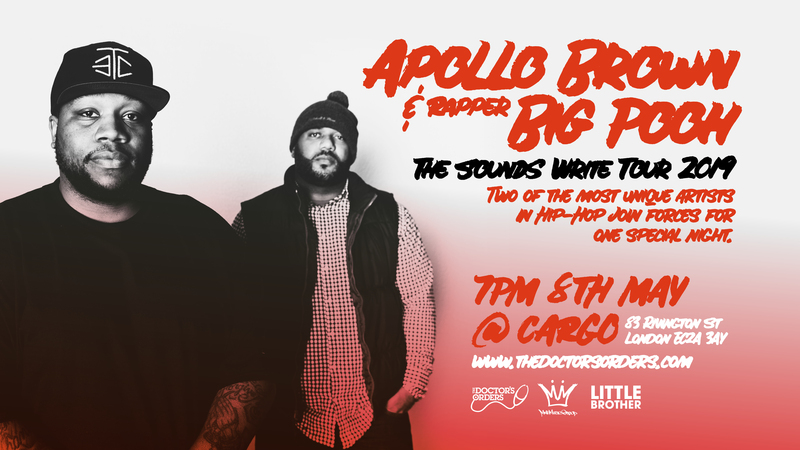 Including sections dedicated to Jay-Z, Snoop & Tribe Called Quest it is a lesson in edutainment that you do not want to miss! 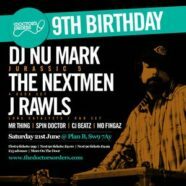 Grab your tickets to the 9th Birthday party with DJ Nu Mark – The Nextmen – J Rawls – MR Thing – CJ Beats & more now!